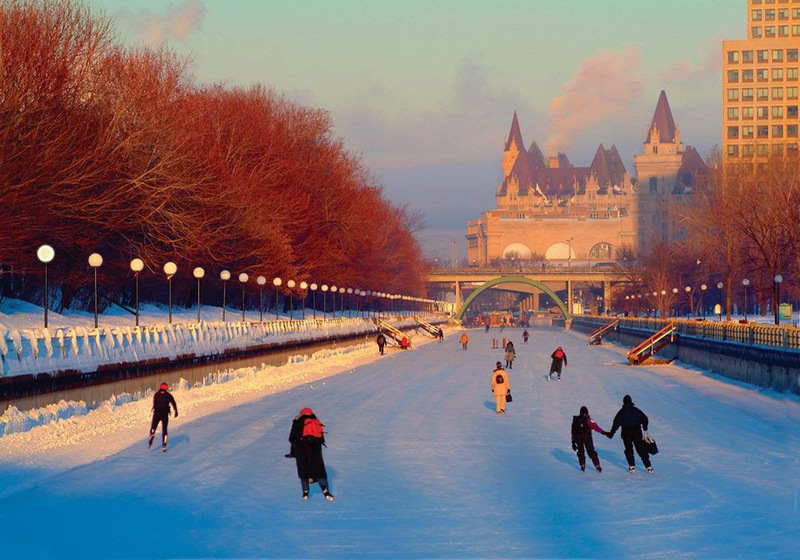 The City Park Ice Rink is pleased to organise a “Canadian Night” on Thursday, February, 15. 2018 from 5.30 p.m. – 7.30 p.m. in partnership with the Embassy of Canada to Hungary. Join Ambassador Isabelle Poupart and her team for two hours of skating to the sound of Canadian artists – Bryan Adams – Celine Dion – Leonard Cohen -Drake, to name just a few. Regular entrance fees will apply, but all those who wear a distinctive Canadian symbol on their clothes … Canadian flag, maple leaf, NHL hockey jersey, etc… will get a voucher for a hot drink (coffee, tea or hot chocolate). Looking back on more than a century-old City Park means relaxation and fun for everyone. The Ice Rink, is beating up hearts of residents and visitors to choose from a variety of cultural programs throughout the year in Budapest. Please note that just in case of inclement weather, this event will be cancelled and the Canadian Embassy will give it another try in 2019 to the Canadian Night – Ice Rink in Budapest.